Mailchimp Review: Mailchimp started its operation in 2001 & is equally good enough to cater better service to its coustomers .The pricing is in regular lavel & it charge per email as well as on monthly basis. Mailchimp offers for ever free trial plan where one can send up to 12000 emails per month, however free trial is exempted of some regular features. Read more on Mailchimp review as follows. Mailchimp has 36 basic html templates in their resource library which they offer to customers free of cost. Users have to download the templates and customize them as per their own need. User can create signup forms & customize it by choosing the fields required from the drop-down menu. Mailchimp also integrate with Wufoo to create signup forms. Users can create attractive single opt-in or double opt-in signup forms as per their choice. Mailchimp users can integrate MailChimp with their favorite applications. Also one can find plugins & integrations in Mailchimp’s integration directory. Mailchimp have monthly plans, prepaid credit plans & high volume plans designed for different users. Mailchimp have two popular wordpress plugins which can be viewed in Mailchimp’s integrations directory. One is WordPress List Subscribe form which enables users to add a signup form . Other one is WordPress Analytics360 which brings in Google Analytics & Mailchimp data directly to WordPress dashboard. In order to logging in to MailChimp you have to first sign up for their forever free trial by providing email id, user ID & password. 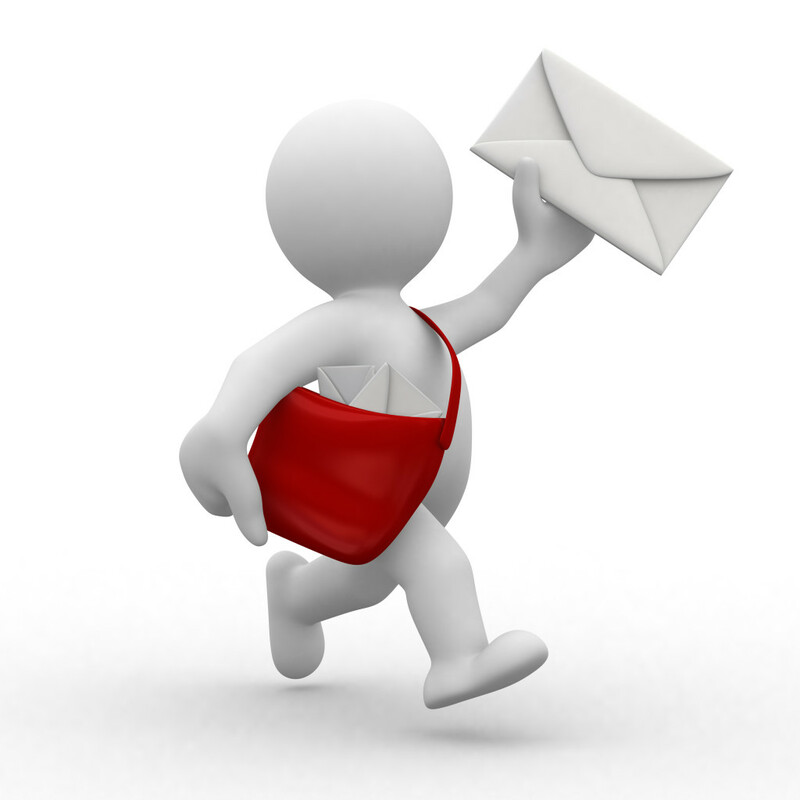 One can send 12000 emails per month to 2000 subscribers for free. Of course free users shall be depriving of some features available for paid members like spam filter checker, autoresponders & scheduling emails based on time zone etc. & need to use the Mailchimp Monkey Rewards badge in email footer area. Pro: User can send maximum no.s of emails in Mailchimp’s trial version. Con: One can contact its customer support team only through email but do not have telephone contact. 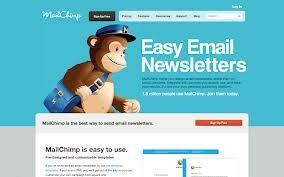 Click Here to Read More Mailchimp Review.